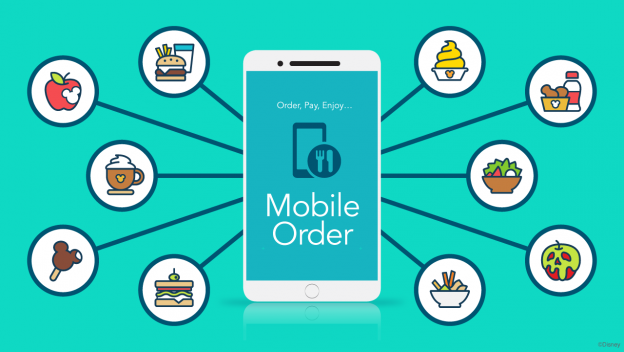 In this day and age of technology, mobile ordering your food is the way to go for people on the go. 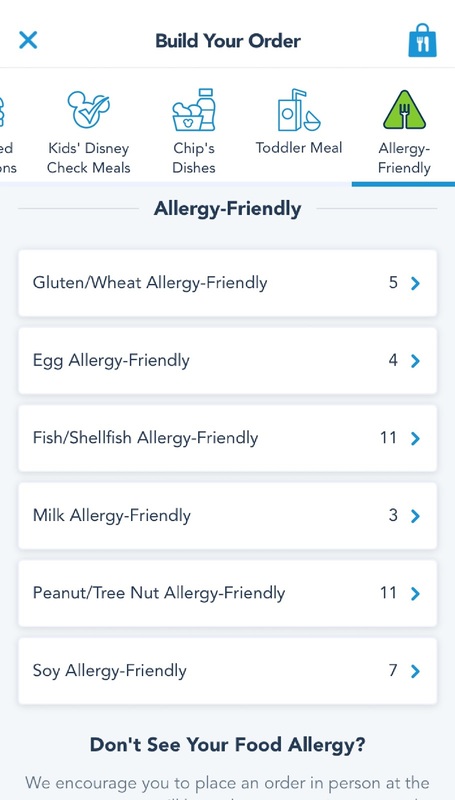 Disneyland first debuted this option in their Disney app in 2018. 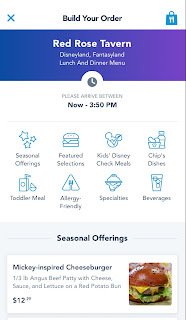 It saves time by not waiting in line and allows you to plan out your meal ahead of time while still enjoying your day at the Disneyland Parks. 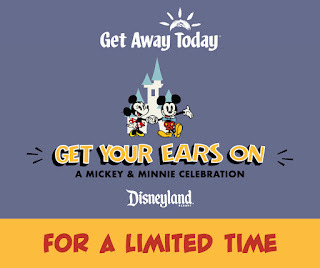 Disney has released an update to this experience and has enhanced the look with several new features. In the Disney App you can mobile order from over 20 locations within the Parks. 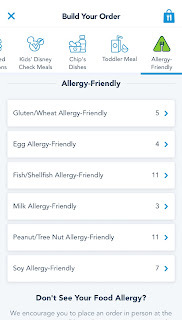 It features an easier navigation, improved design with colorful icons and even more photos of the menu items. 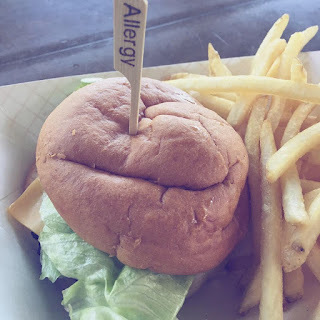 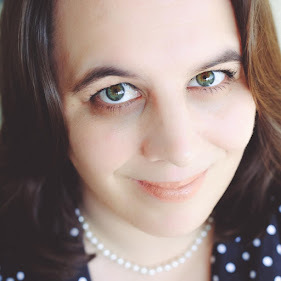 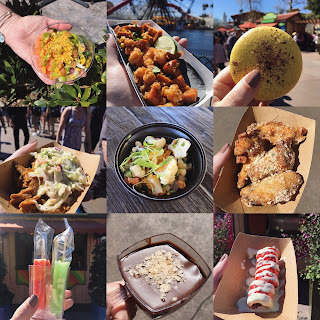 If you would like to learn more about how to use mobile ordering and my personal experience at Disneyland with food allergies please read the article I wrote ' Mobile Ordering at Disneyland '.